It is worth every effort to get to know your beliefs, and making the unconscious conscious! 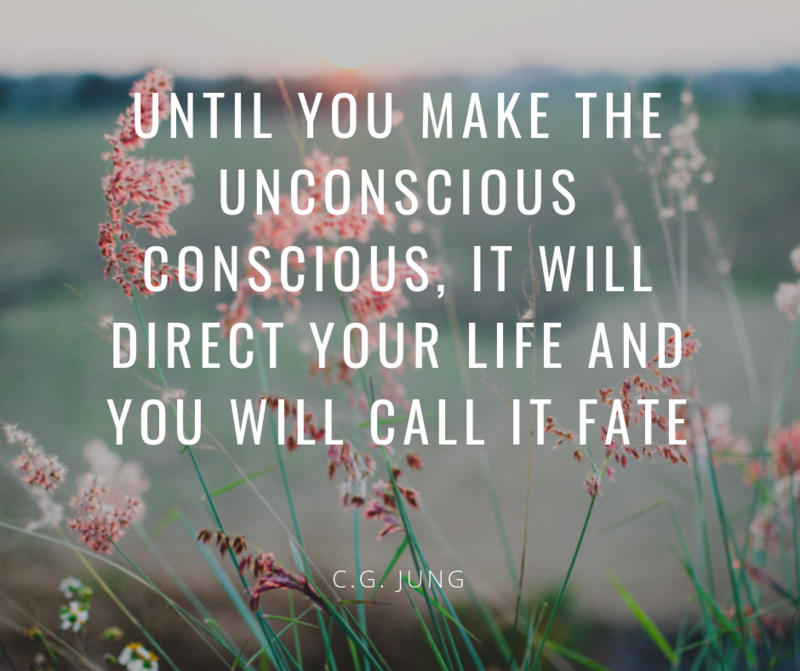 There is a lot of talk in self-help literature on the importance of our subconscious mind, and how our deepest innermost (subconscious) beliefs govern our reality. While early literature and findings suggest that the content of the subconscious is hidden and hard to access (let alone alter and transform), it is clear that lasting and profound changes in our lives are impossible without fundamental inner transformation. including the transformation of our subconscious beliefs and convictions about who we are, what we are capable of, what we deserve and are allowed to be/do and have. Beyond the necessity to become familiar with what we really believe to be true about ourselves and life (establishing the contact with our subconscious and seeing clearly what is going on in there), we need to have workable tools and clear algorithms on how to transform and change our core beliefs regarding various areas of life. In other words, if our innermost beliefs, assumptions and expectations (on the subconscious level) contradict or block the good and desires we consciously want to achieve, then it is obvious that we cannot go much further and manifest any more than what is permitted/allowed within. The main task at hand, as such, is harmonizing the goals, desires and expectations of our conscious and subconscious mind. At the end of the day, your subconscious set of beliefs is your creation. It is a product of your past experiences, upbringing and observations. And most importantly, you are the only person who can, in fact, change your consciousness. Remember that there is no power, person or a thing OUTSIDE of your own consciousness which can force or compel you to accept a thought, idea or a limitation without your consent. You are the ultimate power and authority in your consciousness, and I invite you to use this power to create a kind of reality you truly want and deserve.